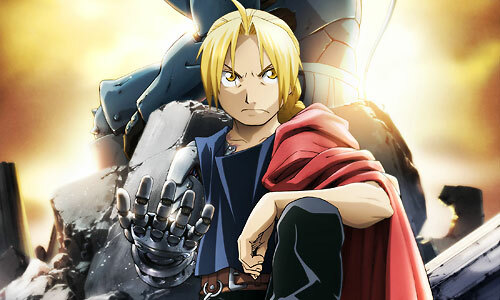 Stream anime episodes for free, you are watching Full Metal Alchemist: Brotherhood – Episode 17 English subbed online and free episodes. Anime Episode guide, Chapter Full Metal Alchemist: Brotherhood – Episode 17 English sub Cold Flame Ross, accused of Hughes’ assassination, is placed under military police custody and interrogated. After reading a newspaper article about Ross’ detention, Barry the Chopper leaves the safehouse and launches a solo raid on the jail. Barry releases Lin from jail as well after the he promises that he would help him and also Ross. Barry tells Ross that she needs to leave Central immediately, or risk being killed.